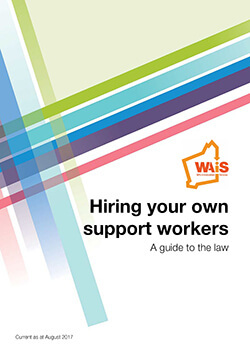 WAiS provides support to people and families with planning for a good life, and also provides support in preparing to plan in the National Disability Insurance Scheme. Planning is a life long process – if you think about it, we sometimes make plans on a yearly, monthly, weekly or even daily basis. This might be to plan a birthday, take a holiday, have kids, move out of home, look for work etc. 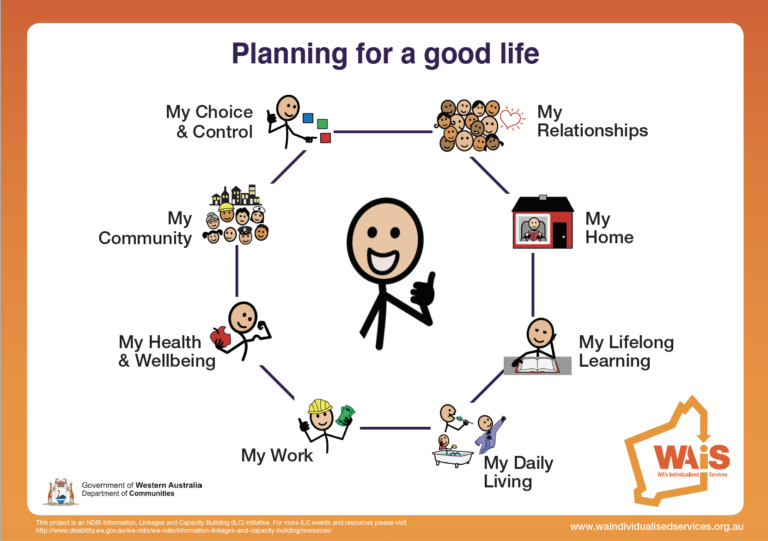 Sometimes, if we rely on other people to help us to live our life, or if we need formal support, then more intentional consideration needs to be given to planning. Self-management is when you you manage your individualised funding yourself or on behalf of your loved one. It gives you the flexibility and choice to decide what supports you buy to meet your plan goals. It lets you think creatively about how you can use your funds to best meet your needs. One of the great benefits of Self Management is being able to choose, hire, train and manage your own workers. This doesn’t mean you have to do it all yourself. You can get help for a range of things including bookkeeping and accounting services, software applications, training etc. 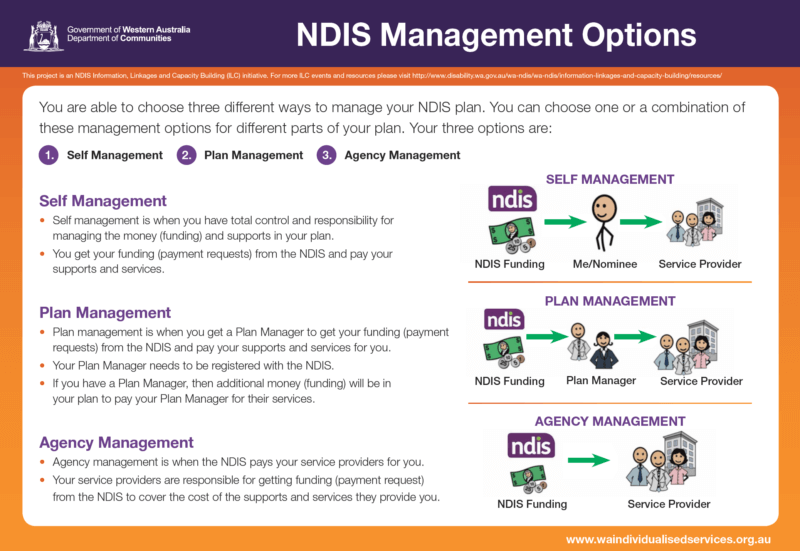 There are three different options to choose from to manage your NDIS plan. To determine which option is right for you we’ve developed an info-sheet that shows the differences between the three. 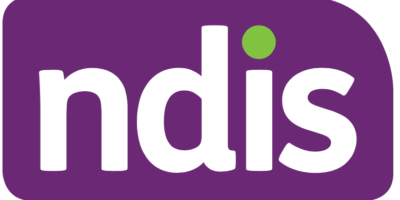 The NDIS needs to follow the law and rules when working out how what supports and services will get funded. 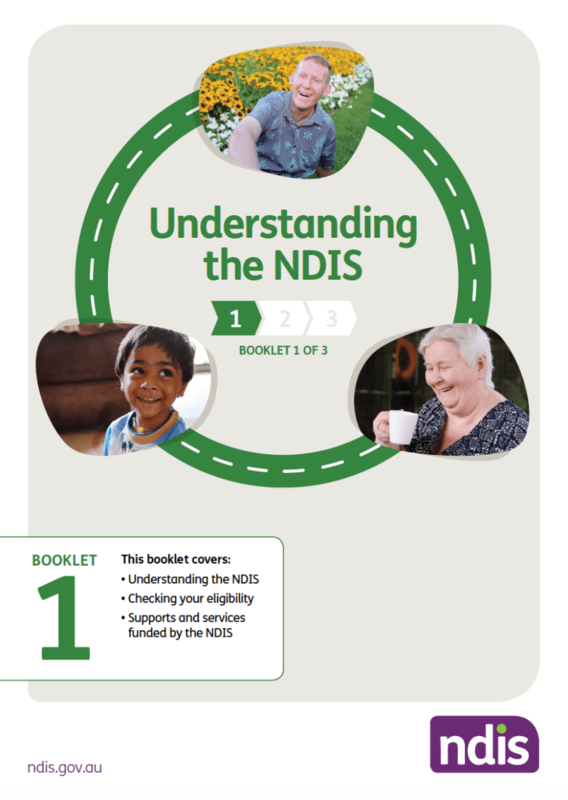 There are 6 things the NDIS needs to keep in mind. 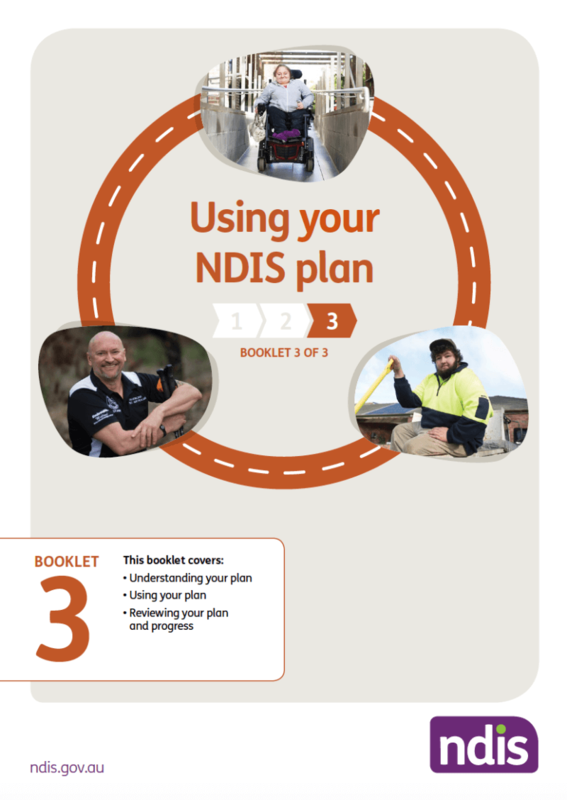 Three participant booklets (below) are available to support people with disability and participants throughout their NDIS journey. 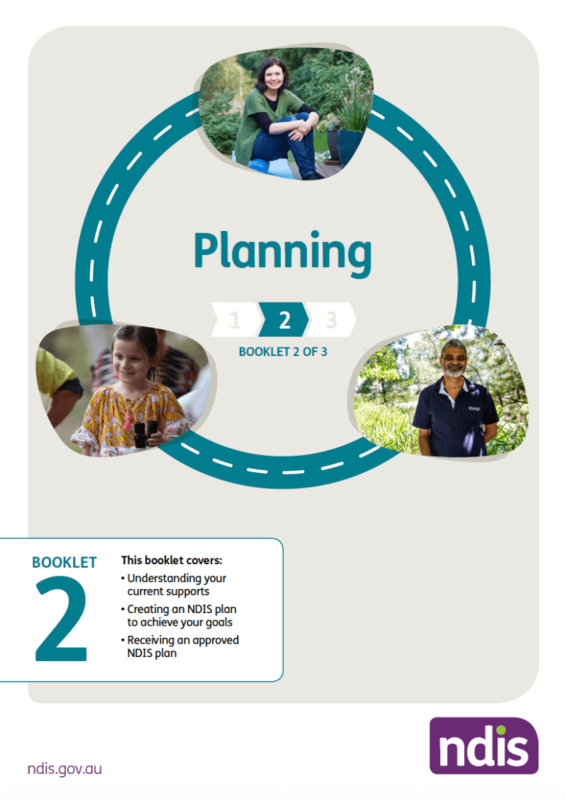 The booklets are a practical tool to help people with disability, participants, their families, carers and the wider community to learn more about the NDIS, prepare for a planning meeting and to implement their plan.